The most complete and trusted provider on the market. 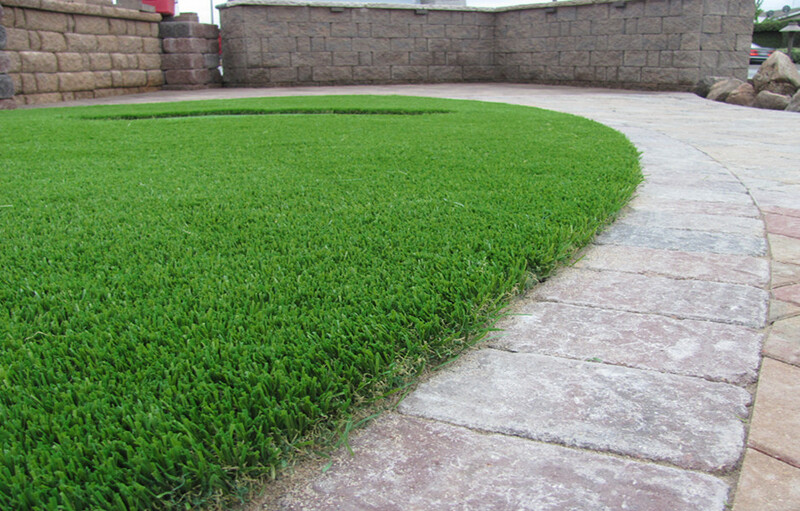 Greenwell's artificial grass ensures your lawn looks like natural. 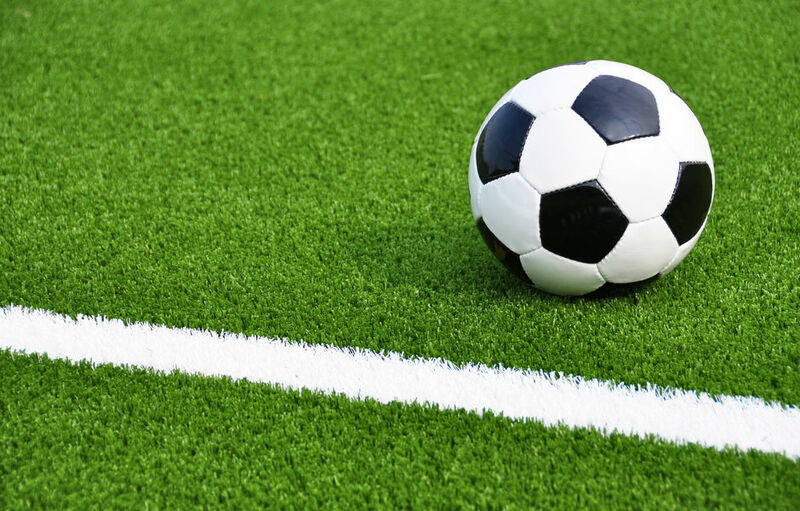 Our synthetic turf does not release toxic and hazardous substances into the air and soil, 100% recycleable. 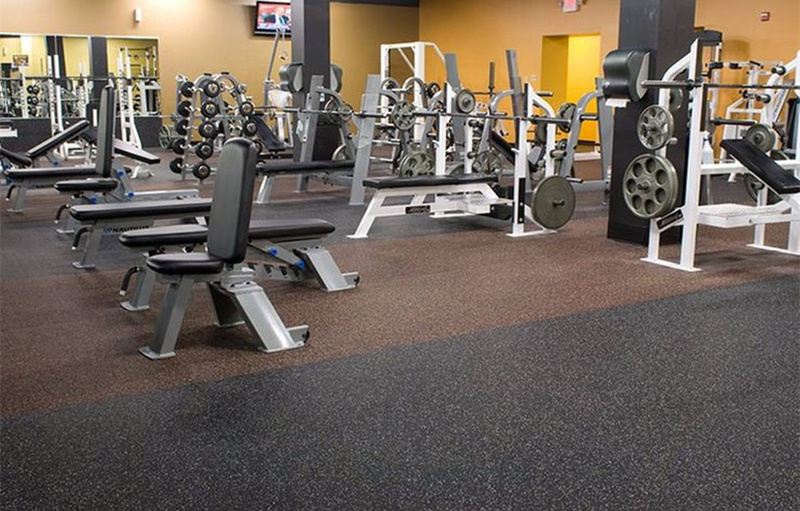 No matter the climate of your local, our synthetic turf ensures over 8 years usage. 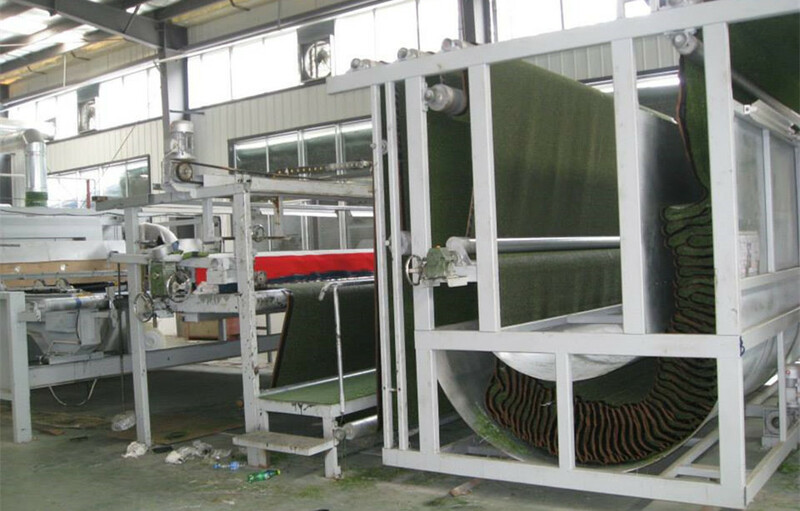 Advanced equipment, 15 years of experience ensure our synthetic grass goes to top quality. 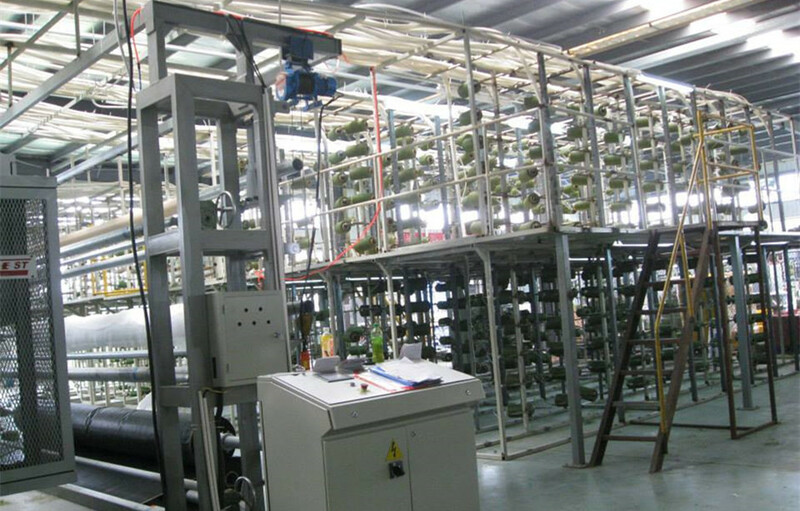 Rely on the refinement of production management, we significantly reduced the price. 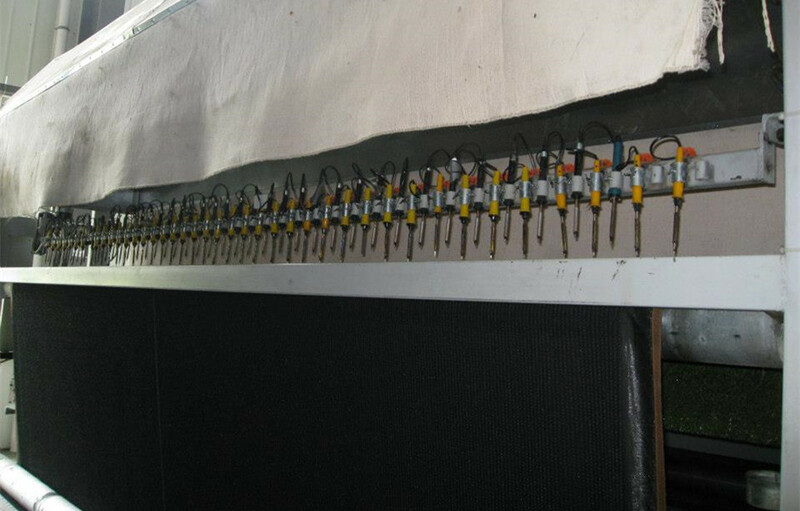 Rely on huge output capacity and the rapid response to the orders, we ensure the quickest delivery time to every corner in the world. 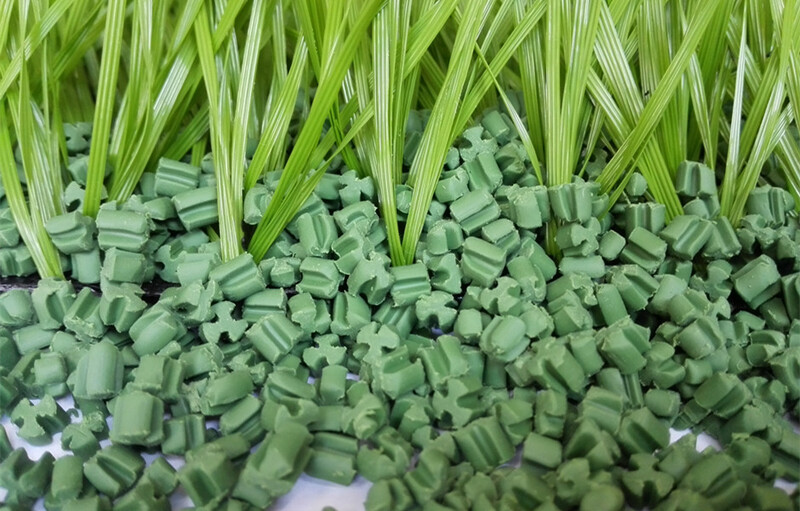 Simply put, we thrive on making the most qualified and trusted artificial turf and rubber floorings on the market. 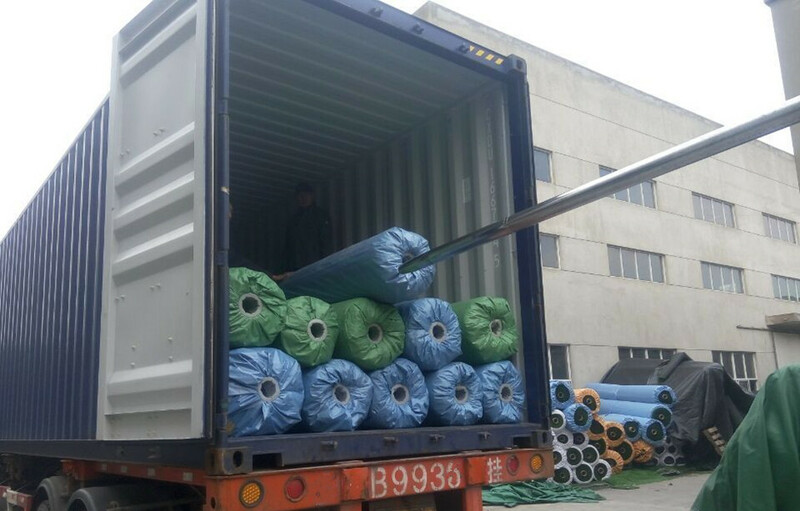 Greenwell, the professional manufacturer of artificial grass ,rubber floorings, EPDM rubber granules in China, is dedicated to providing the best products for both athletic and landscape purposes. 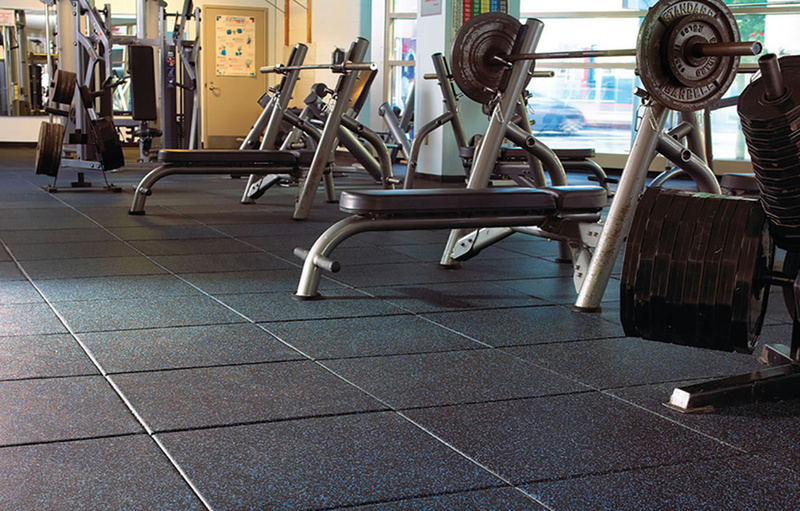 After more than 15 years of focused development, our products have served clients from multiple regions , including professional football clubs, schools, Gym center and countless households around the world. Greenwell has an commitment to quality. Our products meet the highest standards of leading sports organizations, environmental institutions. 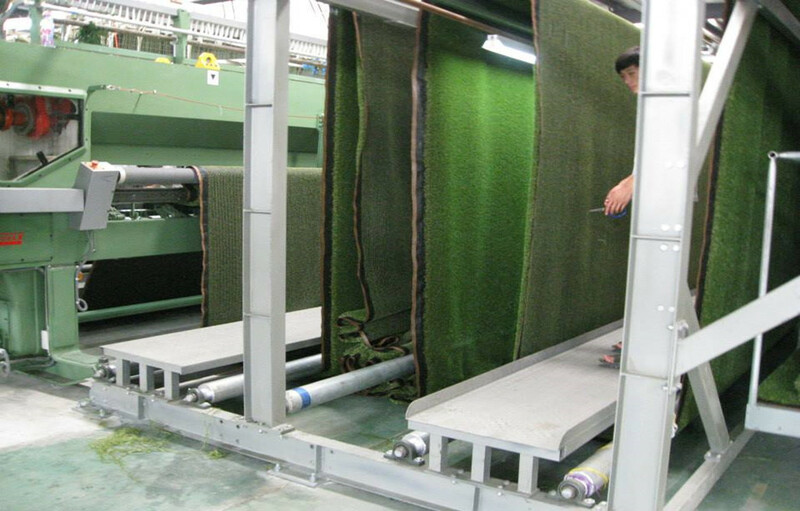 We chooses the best raw material with strong UV stability to make sure our synthetic grass keeps green over years . 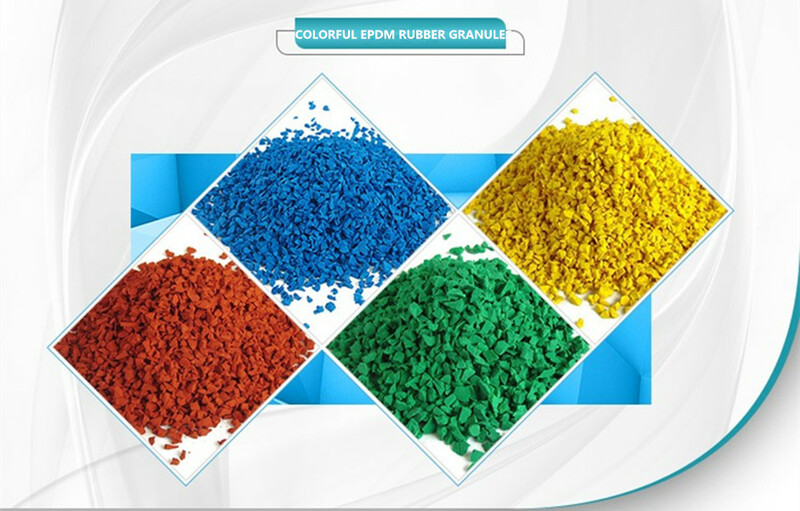 In addition, to avoid health threats, Greenwell’s products contain no lead, no heavy metals or any other harmful chemicals according to the highest safety standards, such as RoHS, SGS.